 Everyone can use a good summer cookie — the kind of cookie that’s substantial, is great for picnics and easy to pack for road trips. 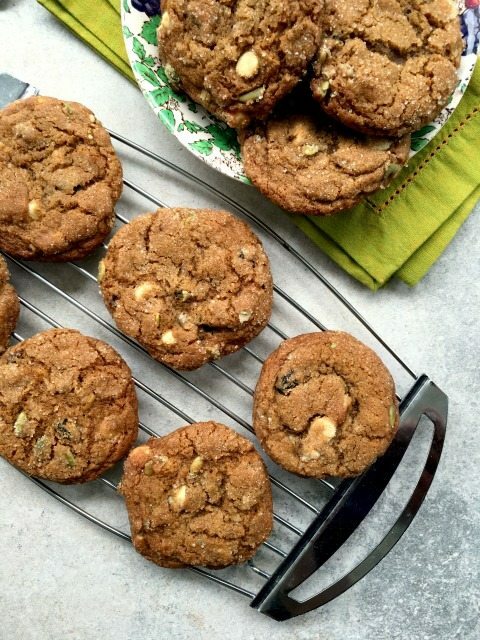 Molasses Trail Mix Cookies have it all, and more. 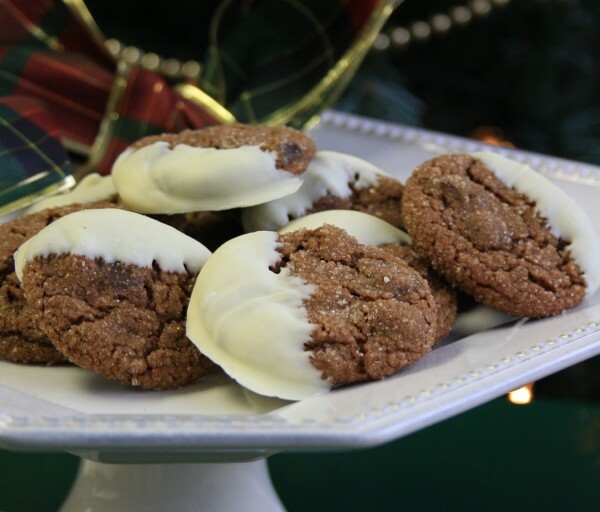 They get a little extra sweet from the chocolate chips, lots of texture from the trail mix and great flavour because, after all, this is fundamentally a classic molasses cookie recipe. There’s a surprise too — the zest of an orange. 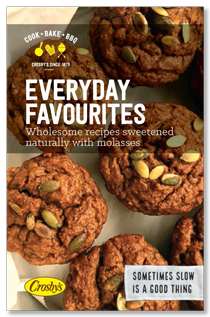 That added flavour makes this cookie outstanding and one of my all-time favourites. 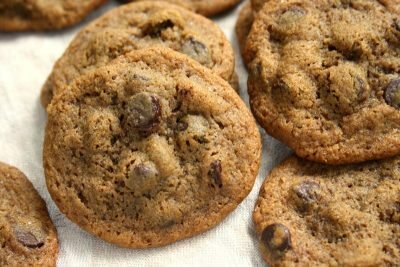 The recipe is from the blog Tasty Delights and was a finalist in a cookie contest we held a couple of years ago. 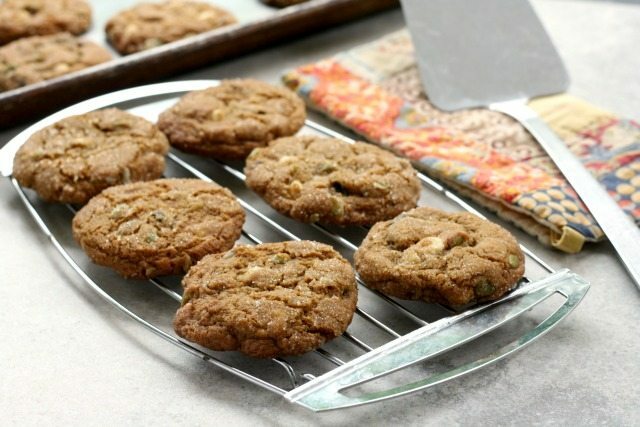 The blogger called them Colossal Trail Mix Cookies, and you can make them extra big, if you like. 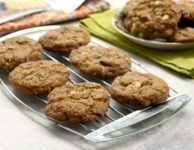 Molasses Trail Mix cookies aren’t too fragile so travel well and they’re one of the few ways that I can get my kids to eat pumpkin seeds. The recipe only calls for half a cup of trail mix but the batter could handle up to a cup. You decide. If you’re in search of the perfect summer cookie, this is it. Cream butter and sugar until light and fluffy. Pour in molasses and mix. Add egg and zest, blend well. In a medium bowl, whisk flour, baking powder, baking soda, and spices. Stir in trail mix and chocolate chips. Roll into good sized balls (heaping tablespoon) and place 3″-4″ apart on a parchment lined baking sheet. Using the bottom of a glass dipped in sugar Press the cookie to flatten the top slightly.